The UC Marin Master Gardeners Opportunity Fund enables Master Gardeners and the public to donate to the long-term financial health and vitality of the UC Marin Master Gardener program. The UC Marin Master Gardeners Opportunity Fund is a long-term endowment fund, invested under the policies of the Regents of the University of California, that will provide annual contributions to our operating budget starting in 2019. 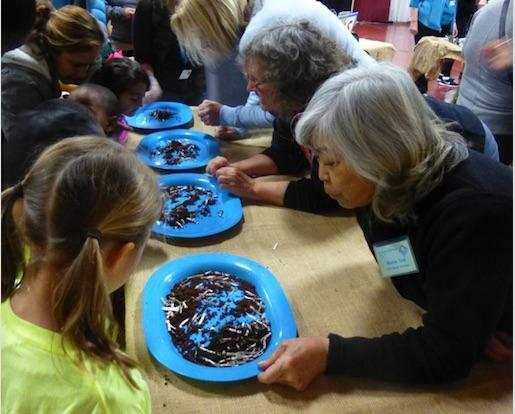 It is a way of securing the future for UC Marin Master Gardener programs. As of September 2018, the balance in the UC MMG Opportunity Fund is $71,580. UC Master Gardeners and the public are invited to make a tax-deductible contribution.